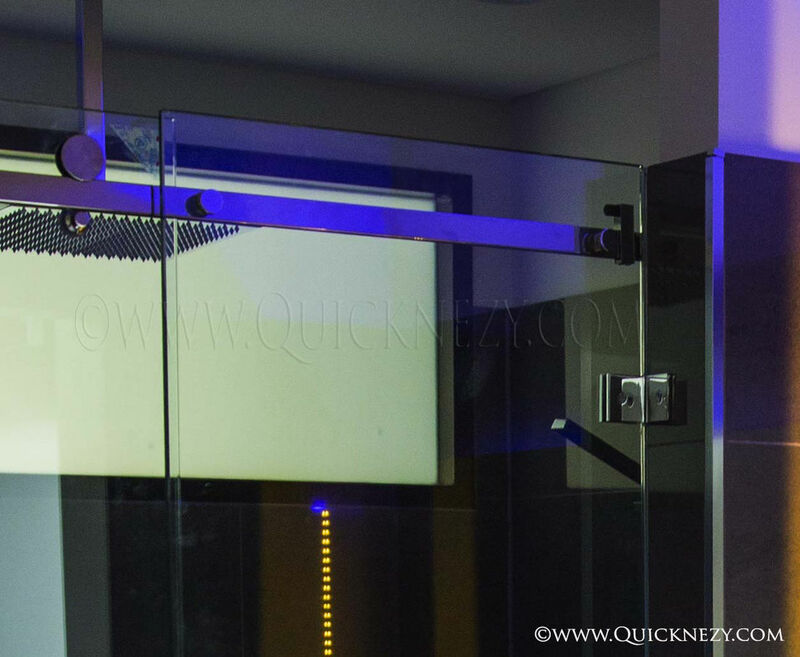 " OUR QUALITY IS YOUR ASSURANCE "
We are Fast, Reliable and Excellent with all of our services..
using top grade glass , high quality hardware & aluminium products..
We have a wide range of products for you to chose from..
With more than 20 years of experience in shower screen industry we can help you with designing, planning & delivering quality frameless semi frameless shower screens & glass splash backs to your lovely home..
Are you thinking of Renovating or Building a brand new bathroom? 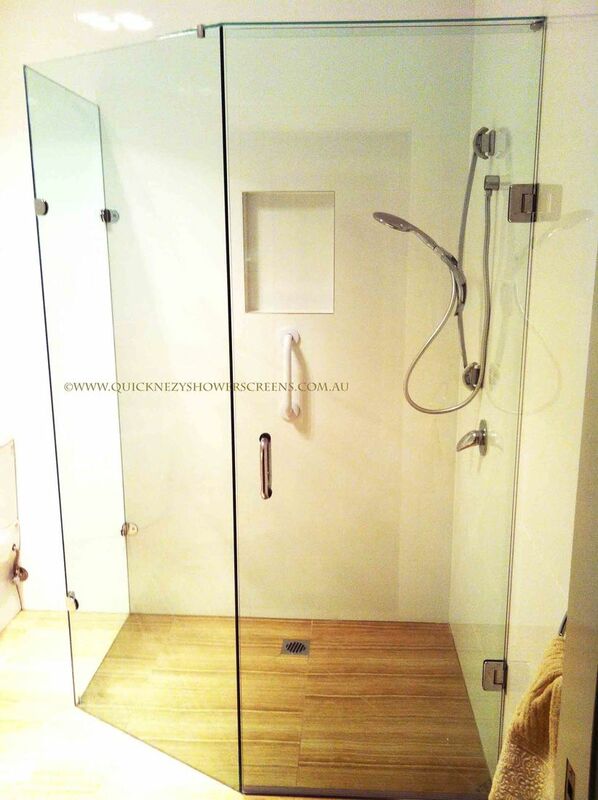 When doing renovations in your bathroom or the kitchen, things can get little complicated n time consuming. Your biggest challenge is to DECIDE what you need than what you want. that's where our expertise comes in handy. 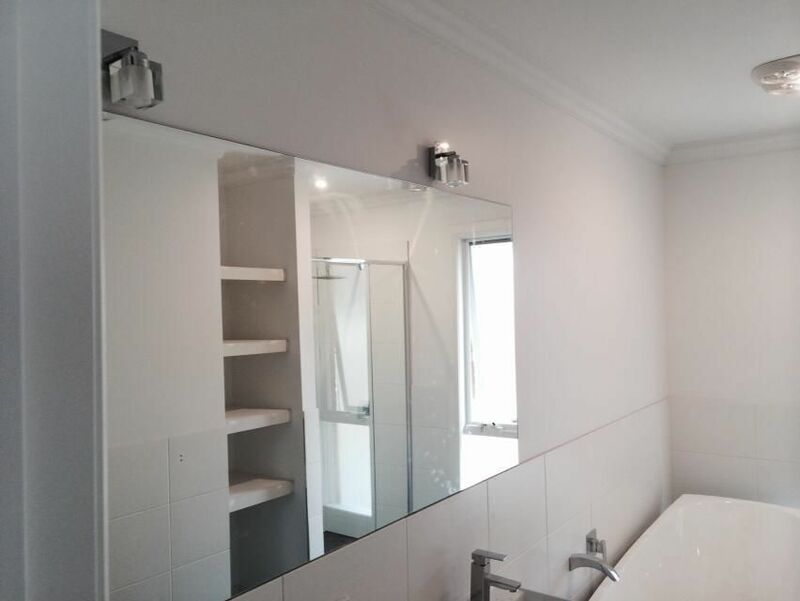 With us, you can leave the tricky and complicated parts of the renovations to us to deal with. All you need to do is to make an appointmet with us so we can happily help you. 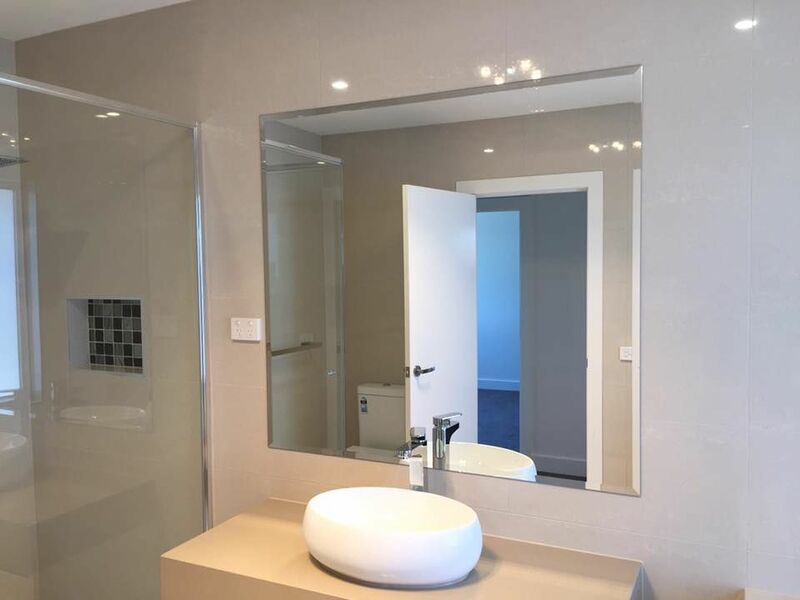 So one of our dedicated and experienced sales representatives will make an in-home or an on-site visit to help you with designs & endless posiibilities to make your bathroom look more modern and even adorable. 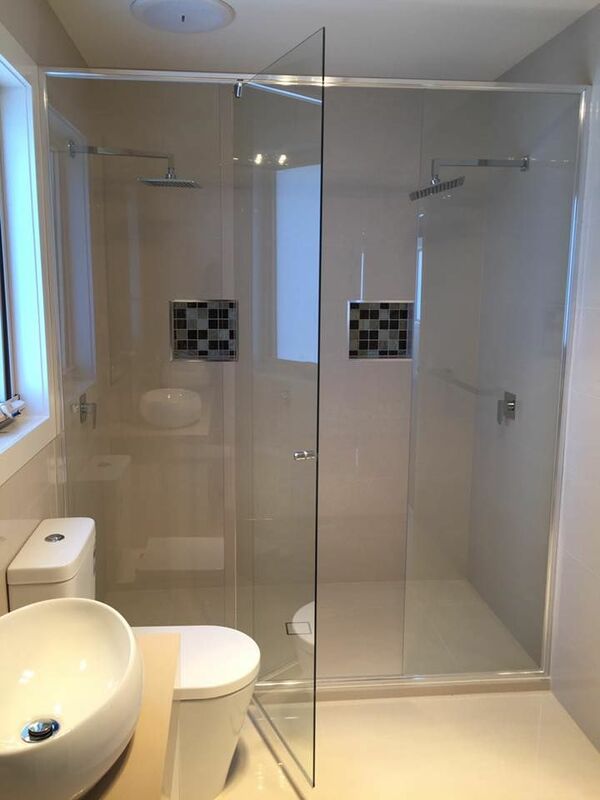 With careful considerations we will guide you through simple steps to decide what suits the best for your home and your budget..
We are reliable and experienced. 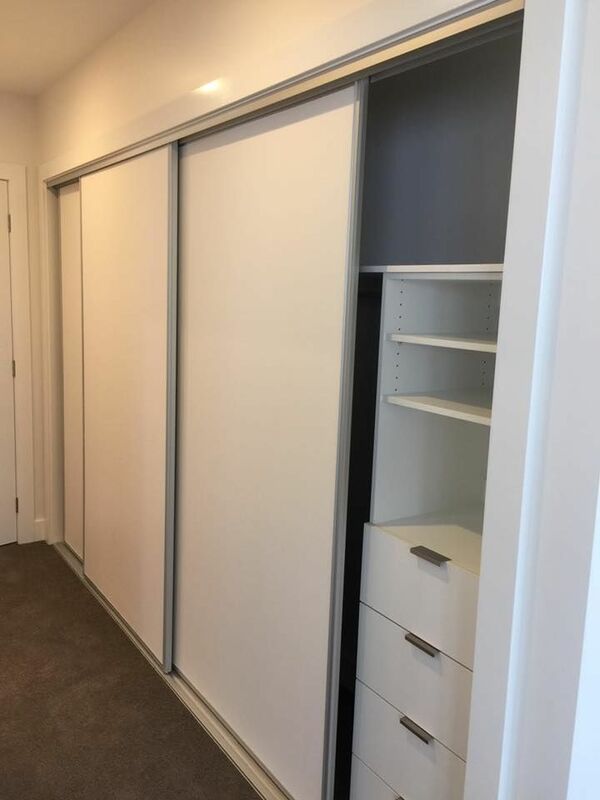 Our products are designed by the best designers in Australia. We gurantee you the Best Quality Workmanship 10/10. We deliver much quicker than our competitors. We maintain and keep up with the supply of the latest innovative designs. We are a friendly, family owned local business. All our products are manufactured according to the Australian Standards.